I'm a children's book author with a special love of history ​​and of books ​for the very young. Come on in and take a look around! You'll find information about my books plus activities for kids, ideas and lessons for teachers, fun facts about me, and more! Visit my Books page for new titles coming in 2019! >> Please register by clicking here! Where do books come from? 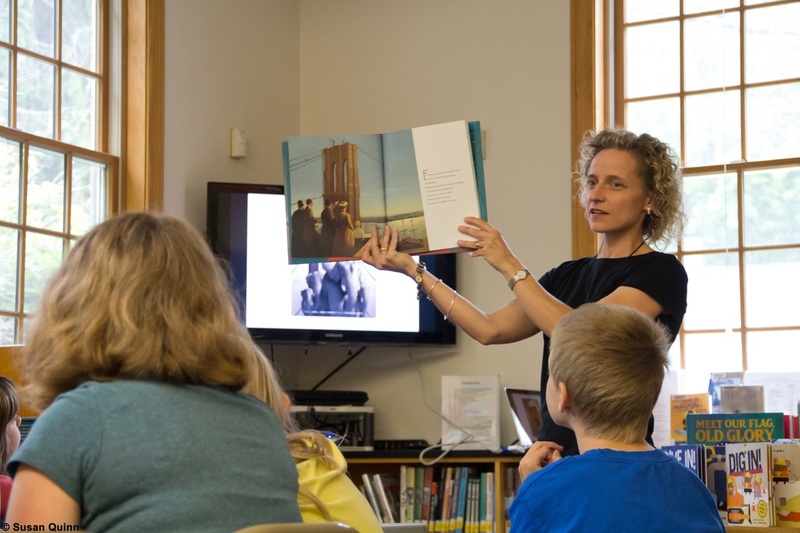 Find out when we combine story time with an exploration of how authors and illustrators of all ages gather ideas from the world around them. We’ll also investigate how books are made, revealing a few secrets along the way. Then participants will roll up their sleeves to create their own version of a spread from What Do Wheels Do All Day? using paper and 3D collage materials. Bring your creativity! Ages Preschool and up. 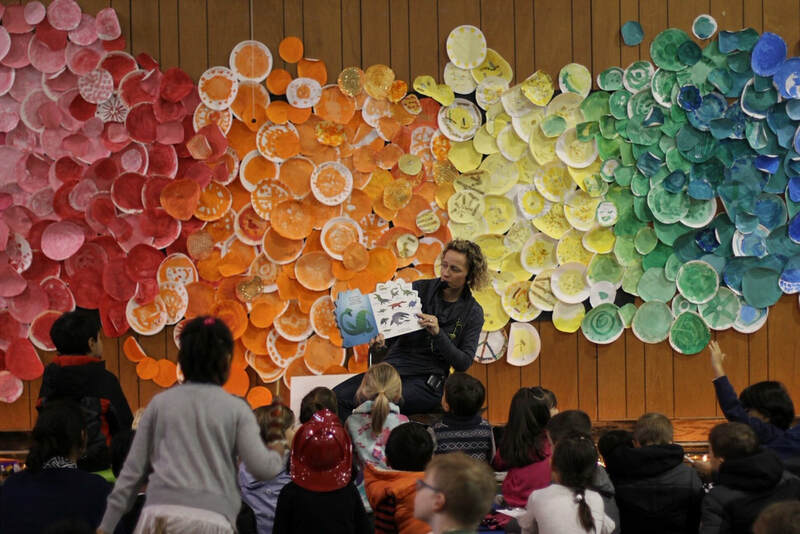 Come sail the seven seas during a rollicking read-aloud of Goldenlocks and the Three Pirates, followed by the sharing of secrets of how authors—along with a crew of other creative people—spin yarns and weave them into books. We’ll explore the fun of wordplay and fractured fairytales, and then participants can choose to cook up juicy similes to complete their own treasure maps—or walk the plank! Buckets of fun for mateys 6 and up. More info from MySouthborough.com here! Past Author Events - Fun All Around! 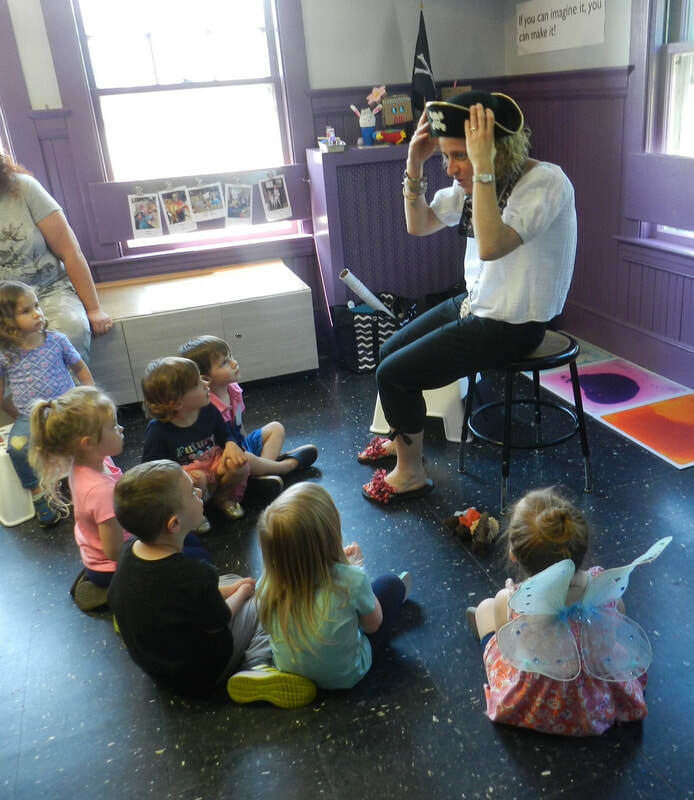 A hearrrrty, interactive story time with mateys young and old at The Silver Unicorn in Acton, MA. Such a fun crowd at the Enchanted Passage Fall Festival and Spooktacular in Sutton, MA! 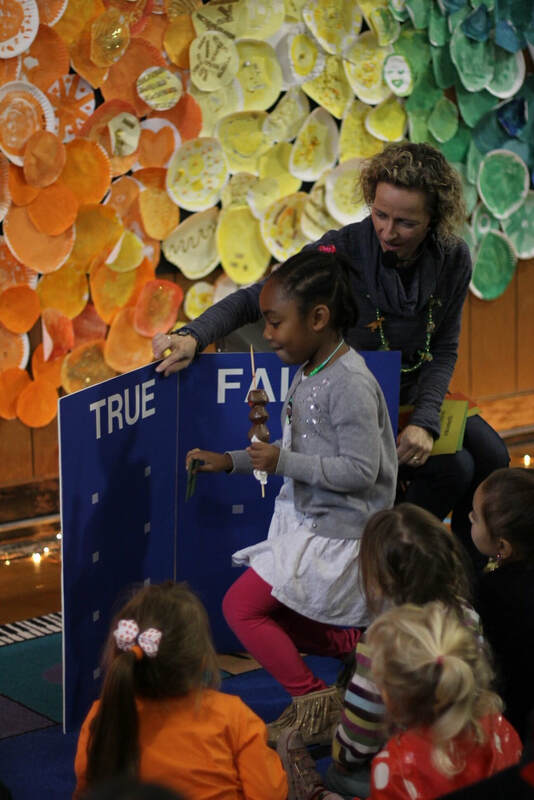 Thank you, Beal Early Childhood Center, for including me in your Fall Family Festival! You were dino-mite listeners and fact-finders! Photo credits above and below Melissa Barrett. Hearty thanks to Barnes & Noble Lincoln Plaza/Worcester, MA for hosting a Friday night Pirate Party, with a rollocking read aloud, activities, and a treasure hunt! X marks the spot of a busy day of piratical fun at the Children's Museum in Easton! Launching Goldenlocks and the Three Pirates at the Shewsbury Public Library - arrgh! 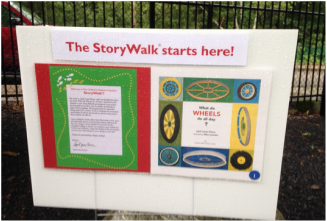 The Children's Museum in Easton, MA, created a Storywalk of What Do Wheels Do All Day? in their "Wild Place" outside the museum. They did a beautiful job. What a 'wheely' fun way to combine literacy, exercise, and family time! Happy Valentine's Day! I spent part of the day celebrating at the Worcester Historical Museum with friends from the Worcester Family Partnership. 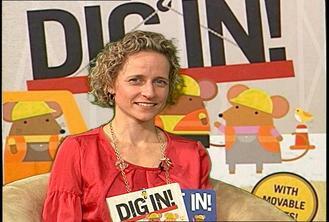 Lots of fun at our digger-themed day at the Children's Museum in Easton, MA! Having fun with campers at the New Marlborough, MA, library's annual summer camp. After chatting about how books are made, we created our own accordion books. Thanks to my awesome friend, photographer Susan Quinn, for taking this pic and making my visit happen! 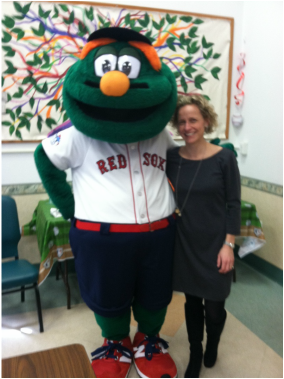 Celebrating Black History Month and the start of spring training with a reading of Jackie Robinson: He Led the Way and a visit from Wally the Green Monster! Click the photo to read Worcester Magazine's coverage of the event. We DIG Celebrity Readers! Filmed in Millbury, MA and airing in Millbury, Sutton, Grafton, Shrewsbury, and Worcester, MA.